Our company has obtained UkrSEPRO certificates for BridgeTech monitoring systems, for FoxGate WFR-301 Wi-Fi access point and for PDH FoxGate E1+ Ethernet Media Converters. BridgeTech is the Norwegian company and is the world leading producer of monitoring equipment which is for the first time certified in Ukraine. The BridgeTech monitoring system is a software and hardware equipment that provides control of TV signal parameters in networks of different types (IPTV, DVB, Ethernet), quality control and optimization of the network devices performance. FoxGate WFR-301 router is wireless 2.4 GHz (802.11g) with 4-ports, which enables wireless access at speed up to 54 Mbit / s and wireless network organization within your home or office, as well as expansion of the existing wired network. PDH Media Converter allows multiplexing of some channels of E1 + 1 Fast Ethernet channel and its transmition over a single fiber optic cable at distance up to 20 km in "point - point" systems. 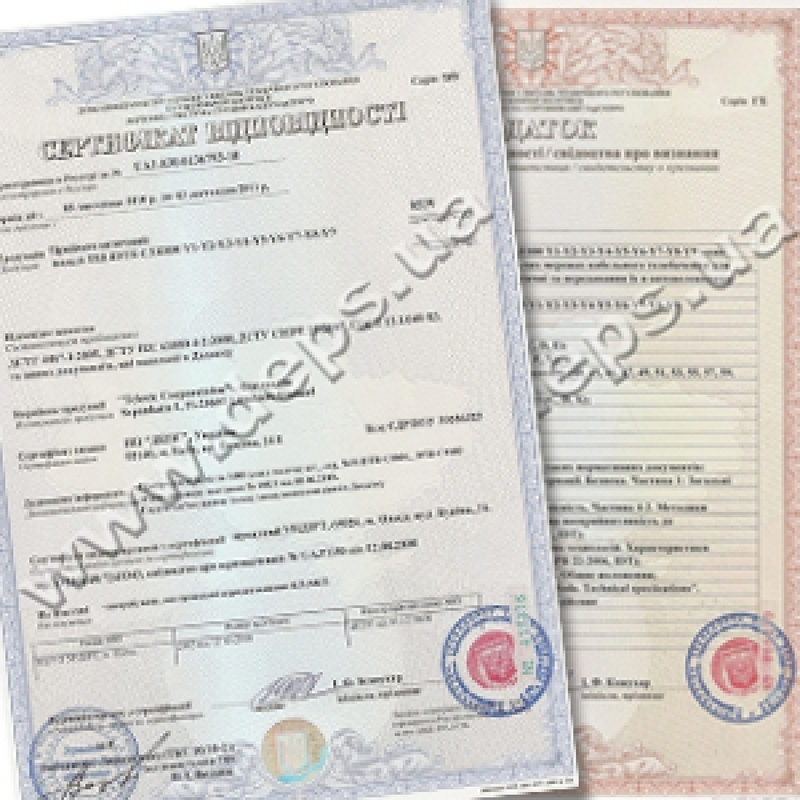 All certificates were issued by Certification Bodies accredited under the State Administration of Communications of Ukraine, and all the devices have the right to use in public networks.